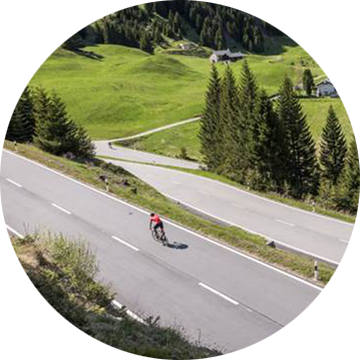 For your 2-wheeled adventures on the road or trail, know where to go with Edge Explore 820. 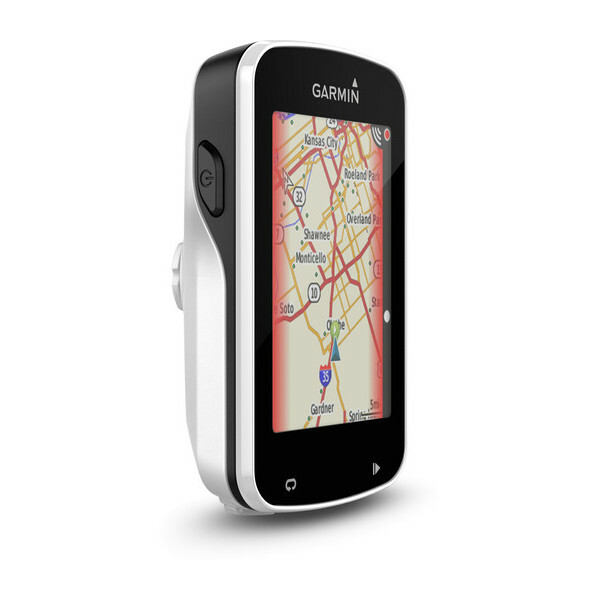 This GPS bike computer features a built-in Garmin Cycle Map with points of interest, bike-friendly trails and more. 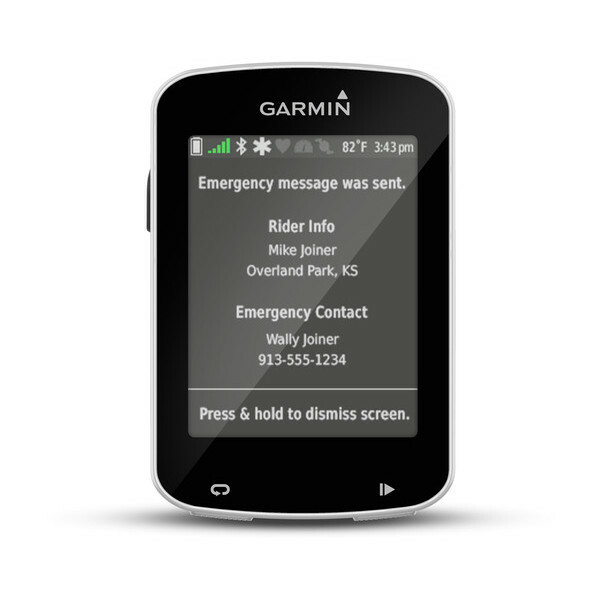 It also has a high-resolution touchscreen that's easy to read, even in sunlight, and our new GroupTrack feature lets you and your friends know each other's whereabouts, even when the road forks. 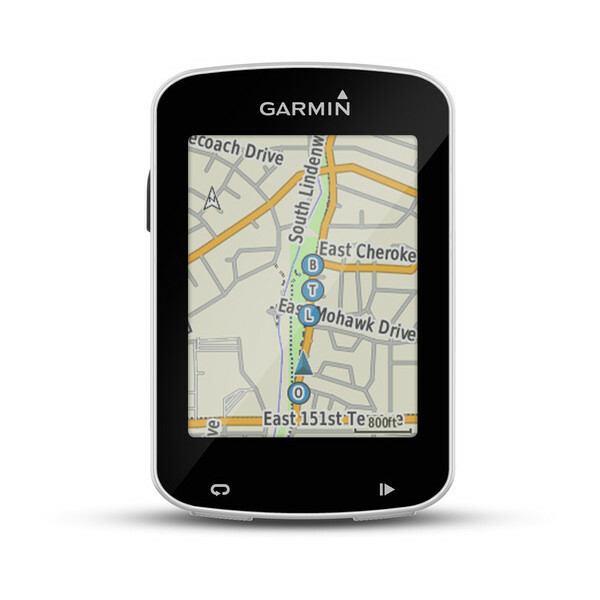 Now you can navigate with confidence. Part of the fun of exploring is doing it with your riding group. Now, everyone is free to ride at their own pace without worrying about losing the pack. Edge Explore 820 has group tracking capabilities, so when 1 of your friends falls out of sight, they don't fall off the map. You're free to keep on riding and catch up with each other later. 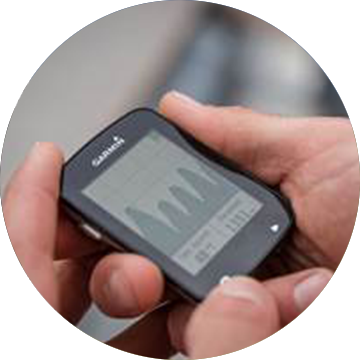 It's as easy as pairing your device through the Garmin Connect™ Mobile app and then looking at your screen to see real-time updates. You're going to find so many uses for all the navigation capabilities and cool features packed inside the Edge Explore 820, but you'll love its high-resolution touchscreen. The capacitive touch display is quick and responsive, even when wet or used with gloves. 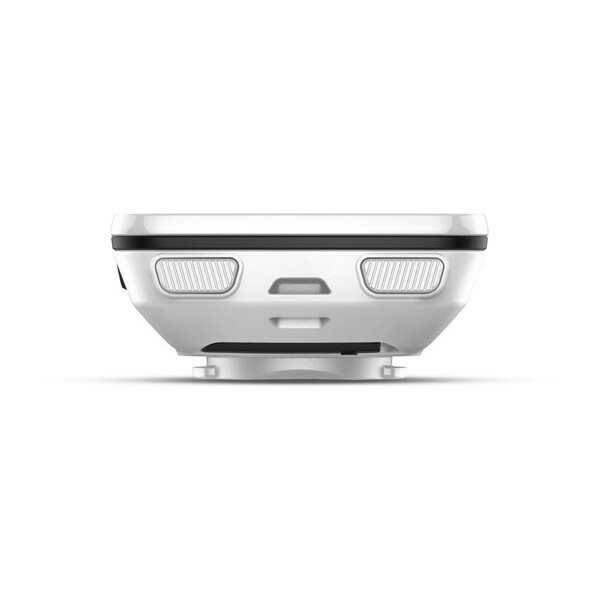 Edge Explore 820 offers incident detection2 capabilities via an integrated accelerometer, which sends your map location to an emergency contact if an incident occurs. 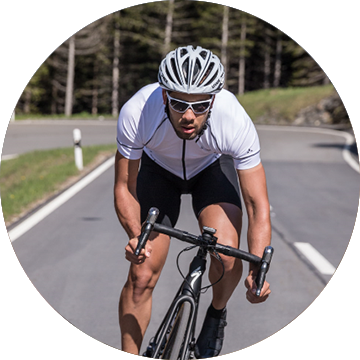 To assist in incident avoidance, Edge Explore 820 is also compatible with our wide range of Varia cycling awareness products, including Varia rearview radar and smart bike lights. 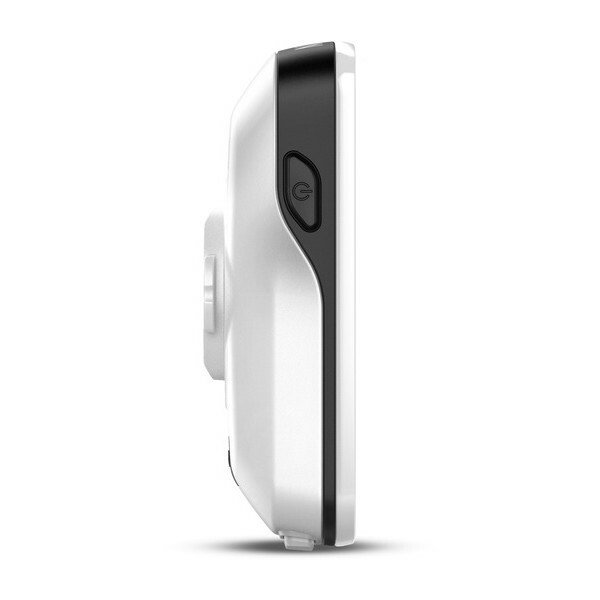 See and be seen when Edge Explore 820 is paired with these bike lights or the radar, which detects approaching traffic. It's your device, so customise it however you like with free custom data fields and apps, available for download. 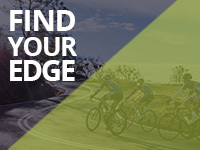 Visit our Connect IQ™ store to see what's available, and start making Edge Explore 820 truly your own. 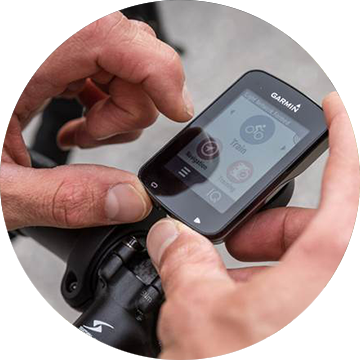 Don't forget, when you're racing on 2 wheels, Edge Explore 820 also keeps you connected3 to the rest of the world with smart notifications, live tracking, social media sharing and automatic uploads to Garmin Connect™, our free online fitness community. 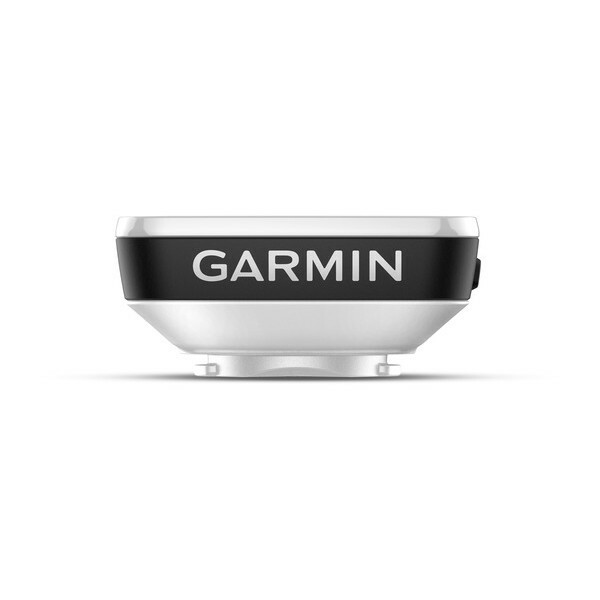 Whether you're cycling deep in the woods or near tall buildings, Edge Explore 820 is compatible with GPS and GLONASS satellites to locate your position quickly and precisely - wherever your ride takes you. 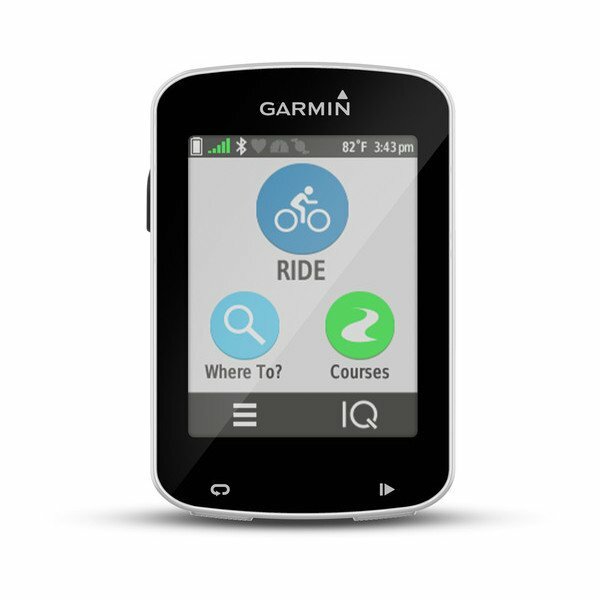 2When paired with a compatible smartphone - primarily designed for road cycling. 3When paired with a compatible smartphone. 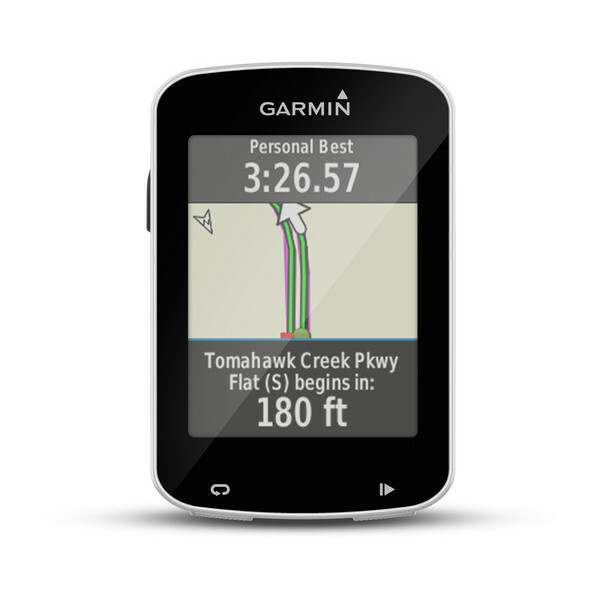 What is the coverage of the Garmin Cycle Map? How can I update the Garmin Cycle Map?